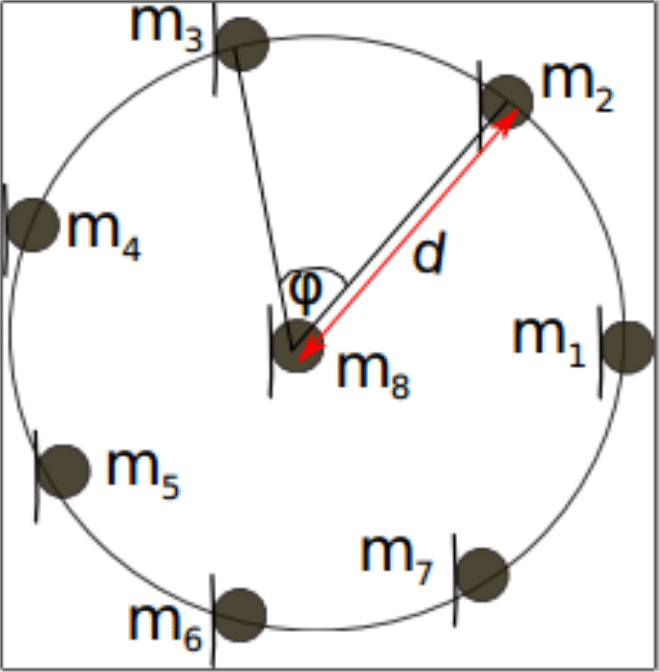 Figure 1: Circular microphone array topology for 8 microphones. The signs of the numerator and denominator terms of the argument of the arc tangent is used to discriminate the quadrant of the DOA. There are more than unique angles between and that can be resolved using these seven TDOAs with a maximum error depicting uncovered angle of less than . 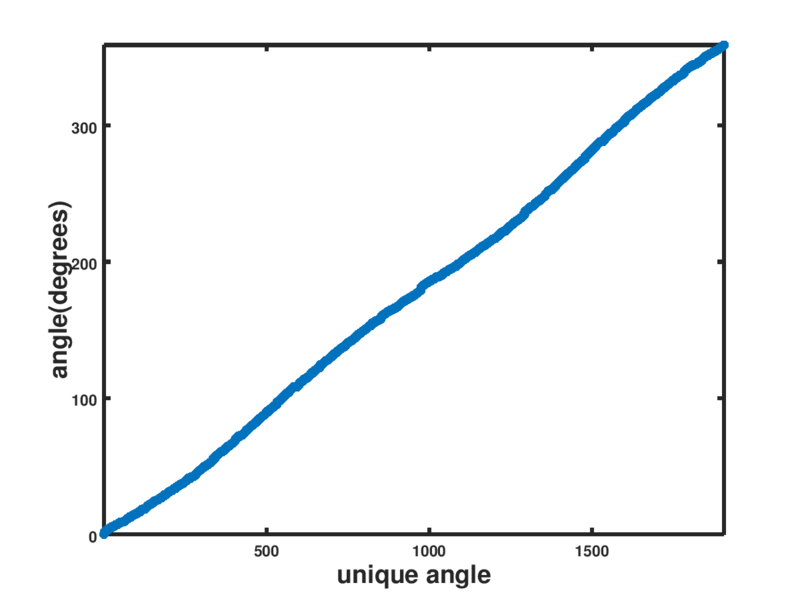 Figure 2 illustrates the granularity of this approach for DOA estimation. The TDOAs can be computed using fast microphone array topology constrained GCC-PHAT like algorithms. Figure 2: Resolution of DOA estimation using 7 TDOAs.